ping pong - where is the sound coming from? allow to play with music like a piano! Do like a pro, do it manually! your mouse. Faster and more accurate! picture on a separate screen! the future premium features (like the future playlist system). This is an one-time payment (not a subscription!) and costs $ 5.90 all included. 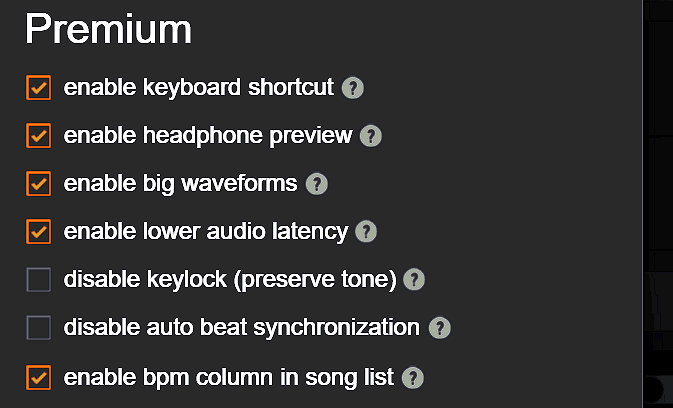 Once you paid, all DJ tools on the site will be unlocked for an unlimited time. You shouldn't need a PayPal account, you can just pay with your credit card too. 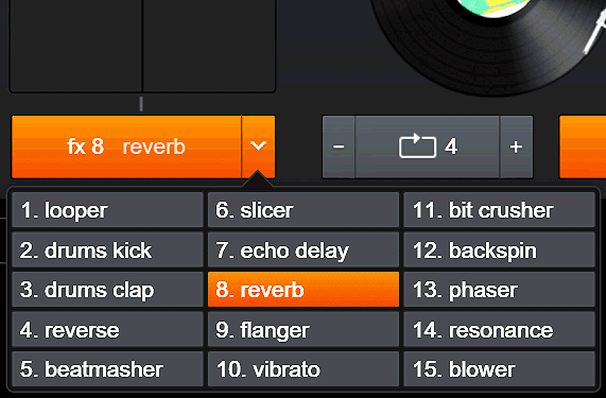 Info : Add only $ 9 to unlock all DJ tools AND to download the YouDJ Desktop app too! 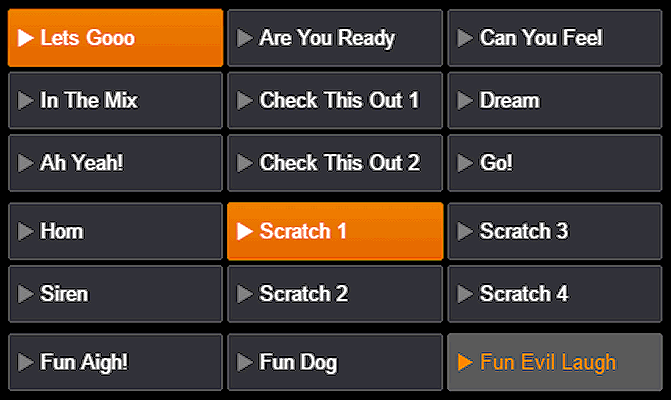 Many cool DJ tools are locked with the free version of YouDJ. Unleash your creativity with the hotcues which allow to play with music like a piano! 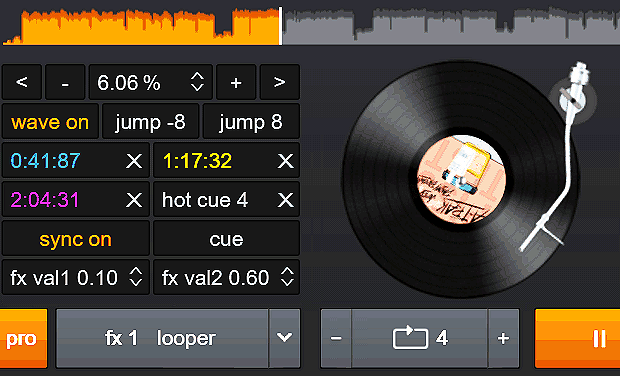 YouDJ ajusts the tempo and sync the beats automatically. Do like a pro, do it manually! Control the DJ mixer with your keyboard instead of your mouse. Faster and more accurate! Instead in background, display the video and picture on a separate screen! Get a better visualization of the song with the big waveforms. Don't worry, your subscription is forever, you will be able to enjoy the future premium features.